The Boardman Tasker Award for Mountain Literature continues to attract a substantial level of entries. This year there were 34 entries, from Great Britain, the USA, Canada, Italy and France. The Award will be made at the Boardman Tasker event at the Kendal Mountain Festival, on Friday November 17th 2017. The judges for 2017 are Helen Mort (Chair), Peter Gillman and Kate Moorehead. A candid, bold and compelling book which doesn't shy away from delving into psychoanalytic territory. Tommy Caldwell’s climbing achievements are remarkable and ‘The Push’ offers a fascinating insight into big wall free climbing and the unexpected challenges that characterise a life in sport. Tommy Caldwell grew up in Colorado and has been climbing since he could walk. He has made dozens of notable ascents, and many consider him the best all-round rock climber in the world. In 2014 he was chosen as one of National Geographic’s Adventurers of the Year, and in 2015 the American Alpine Club awarded Tommy Lifetime Honorary Membership, its highest honour. Tommy lives in Colorado, with his wife and two children. 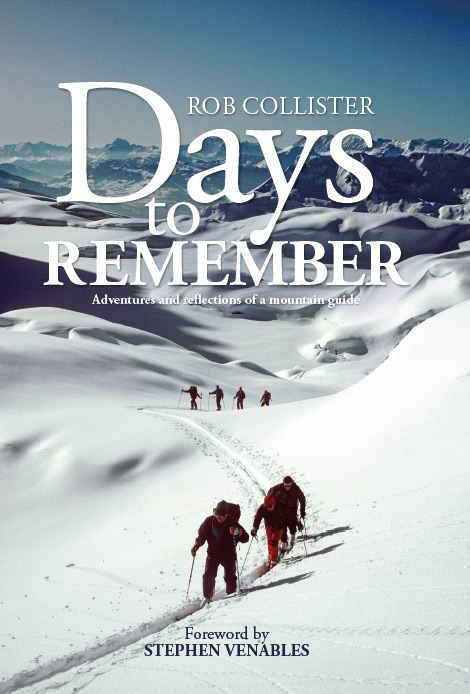 This is a thoughtful, varied and highly literate book, evoking journeys in mountain landscapes that are often solitary, but seldom lonely. There’s a sense of honesty and humility in Rob Collister’s prose and his reflections on life as a mountain guide. Best known as an alpinist in his youth, Rob Collister was in his element climbing unnamed peaks in obscure corners of the Himalaya. In 1976 he qualified as a British Mountain Guide, and was one of the first British guides to ski the Haute Route with clients, soon taking parties to places such as Kashmir, Kulu, Alaska and the Lyngen Alps – long before they became popular destinations. Recently, concern about carbon emissions has led to a reduction in his expedition mountaineering and to the use of public transport to travel to and around the Alps. Throughout his career he has been based in North Wales, raising a family of three children with his wife Netti. He has been a trustee of the Snowdonia Society and the John Muir Trust, served as a nominated member of the Snowdonia National Park Authority and was president of the British Mountain Guides from 1990 to 1993. Rob has contributed to a number of anthologies and has written regularly for the Alpine Journal and other outdoor publications. His previous books include Lightweight Expeditions (Crowood Press), Over the Hills and Far Away (Ernest Press), and Snowdonia, Park under Pressure (Pesda Press). A finely crafted set of essays exploring climbing controversies, failures and the impact mountaineering has on local communities. This collection sees Ed Douglas training his keen eye on some of the most celebrated - and infamous - stories and personalities in the climbing world. 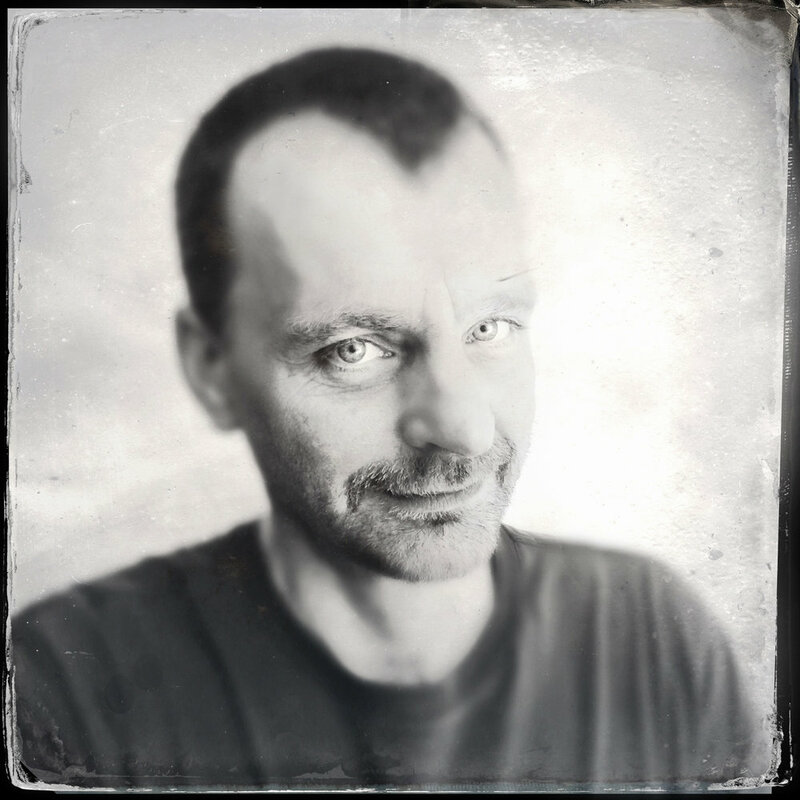 Ed Douglas has been climbing for over thirty-five years and has been a writer and editor for the last thirty. He launched the magazine On The Edge while at university in Manchester, and has published eight books about mountains and their people. His books include biographies of Tenzing Norgay, rock-climbing visionary Ben Moon and the late British mountaineer Alison Hargreaves. His ghostwritten autobiography of Ron Fawcett, Rock Athlete, won the Boardman Tasker Award for Mountain Literature in 2010. Three of the essays in The Magician’s Glass were either shortlisted for or won at the Banff Mountain Book Festival in Canada. Douglas’s journalistic work most often appears in The Observer and The Guardian. He is the current editor of the Alpine Journal and lives in Sheffield with his wife Kate. They have two grown-up children. This first account of Erhard Loretan’s achievements in English is well paced and literary, characterised by a wide, lively, thoughtful choice of vocabulary, interesting figurative language and self-deprecating, ironic humour. A very accomplished biography of one of the greatest alpinists of all time, lucidly and economically written. ‘Art of Freedom’ is a profound and subtle profile of one of the international climbing world’s most complex and reclusive mountaineers, Voytek Kurtyka. Bernadette McDonald is the author of ten mountaineering books, including the multi-award-winning Freedom Climbers (2011). Among its international awards, Freedom Climbers won the Grand Prize at the Banff Mountain Book Festival, the Boardman Tasker Prize for Mountain Literature and the American Alpine Club’s H. Adams Carter Literary Award. Her other mountaineering titles include Tomaž Humar (2008), Brotherhood of the Rope: The Biography of Charles Houston (2007), Keeper of the Mountains: The Elizabeth Hawley Story (2012) and Alpine Warriors (2015). McDonald’s books have been translated into eight languages, and her international awards include Italy’s ITAS Prize (2010) and India’s Kekoo Naoroji Award for Mountain Literature (2008, 2009 and 2011). She has also received the Alberta Order of Excellence (2010), the Summit of Excellence Award (2007) and the King Albert Award for international leadership in mountain culture and environment (2006). She was the founding vice-president of Mountain Culture at the Banff Centre and served as director of the Banff mountain festivals from 1988 to 2006. Lyrical and elegaic, this debut is a tender account of an unusual fascination with the remaining snows of the Scottish Highlands. Nicholson offers us a wry, self-aware take on the relationship between humans and the changed (and changing) natural world. Christopher Nicholson is the author of three novels, including 'The Elephant Keeper', which was shortlisted for the Costa and Encore Prizes. His third novel 'Winter' was about Thomas Hardy and was described as 'Intensely moving....an exceptional novel, ' by the Boston Globe and as 'one of the most dramatically convincing and moving Famous Writer Novels I have ever read, ' by Alison Lurie. He has lived near Shaftesbury in Dorset for the past thirty years. This is the fourth year in succession that the Award has generated more than 30 entries and it continues to attract a high level of interest.